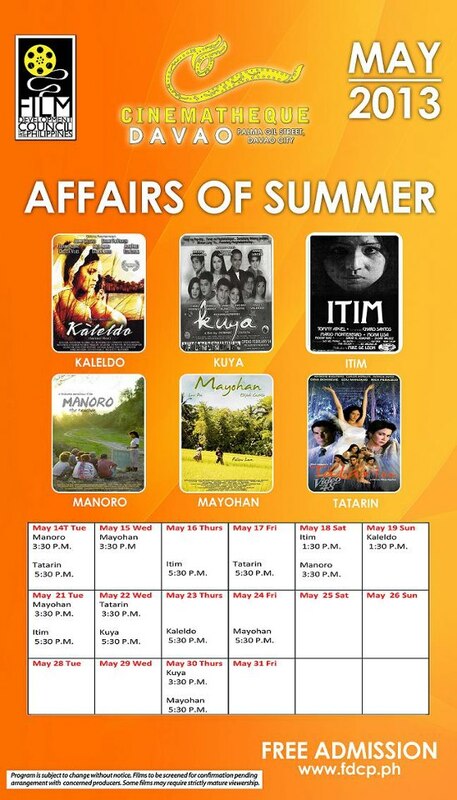 Make the most out of your 2013 Summer, support Filipino films ... watch it free at Cinematheque Davao. Showing this May 2013 are Kaleldo, Kuya, Itim, Manoro, Mayuhan and Tatarin. See the screening schedules below. Cinematheque Davao is at Palma Gil Street, right beside Pasalubong Center, Davao City. 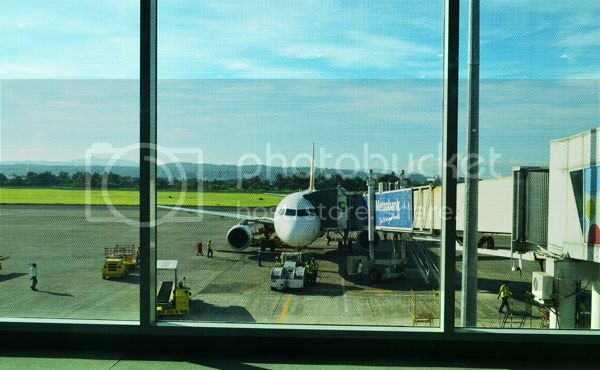 COME VISIT DAVAO, SEAT SALES ARE UP! I have few relatives and a number of friends who are now citizens and found a second home in Canada, the Canadian government has offered them lucrative jobs their government back home has not able to provide and once they’re there we call them Overseas Filipino Workers. 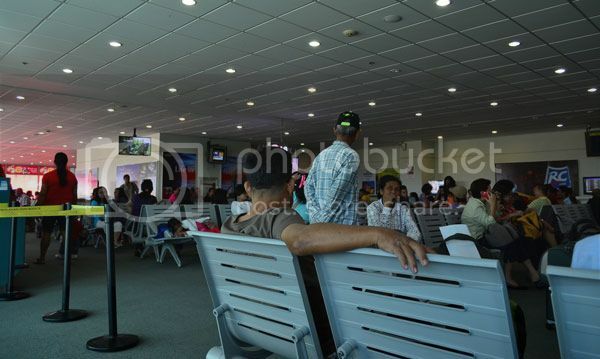 Over the last decade it has been a trend among Philippine skilled workers to migrate to greener pastures, this exodus brought many happy and not so happy stories to some. Even as they live their dreams in the foreign land they always come back to the grounds they’re rooted, and why won’t they come back, travelling these days isn’t as stressful as many years back, we have now a number of air service fleets and convenient air transport facilities, we can even get westjet seat sale if we’re in luck. Though these fellas find comfort in other places, at the near end of their lives, they still come back and die oBn the grounds they’re born at; it’s one distinct Filipino trait. If you’re in Canada and planning to go back home to Davao, you can check out super saver seat sale at www.flightnetwork.com, they offer rock bottom seat sale from time to time, the money you can save on the airfare can be more than enough to buy goodies for your loved ones back home. HI there peeps! I was out of town for several days and I just got back on my dashboard. I was thinking of updating this blog with our recent OOT trip but someone just requested to post a photo of the masses schedule of Sta. Ana Church. 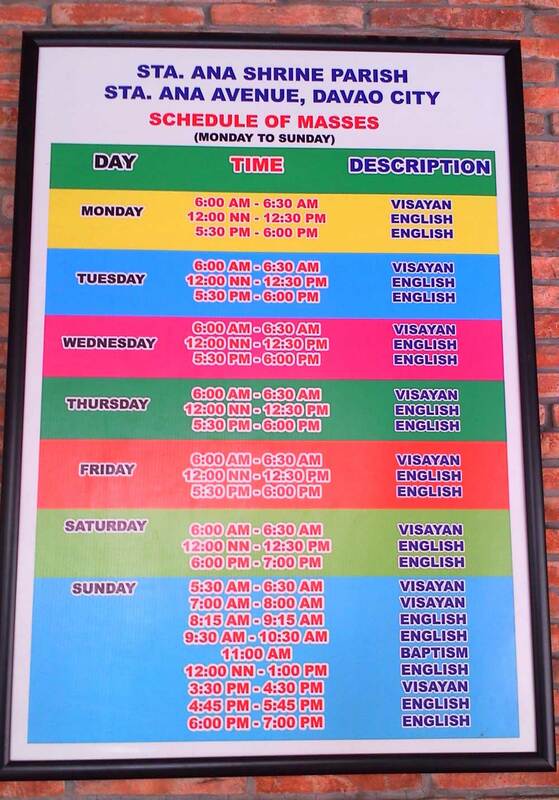 If you're a R. Catholic faithful you'd find this board useful, so here find your convenient schedule on the board below. This schedule however might change, but as of press time this is what the parish is following. Sta. 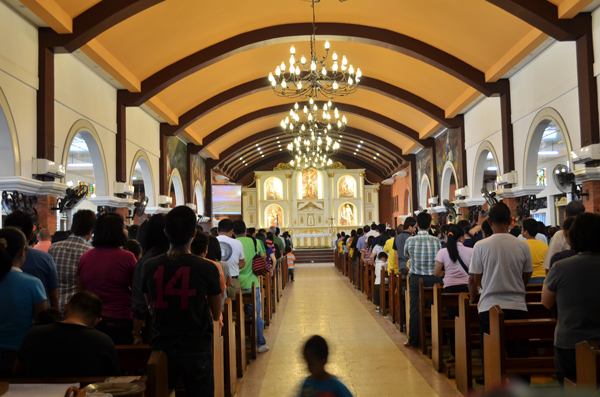 Ana Shrine Parish is an air-conditioned church so you'd pay more attention to the homily than profusely fanning yourself, it's located along Sta. Ana Avenue, Davao City.